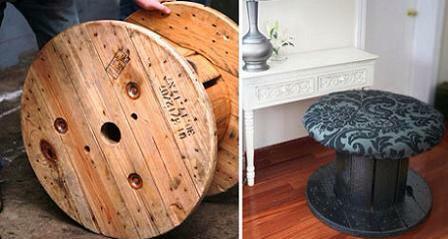 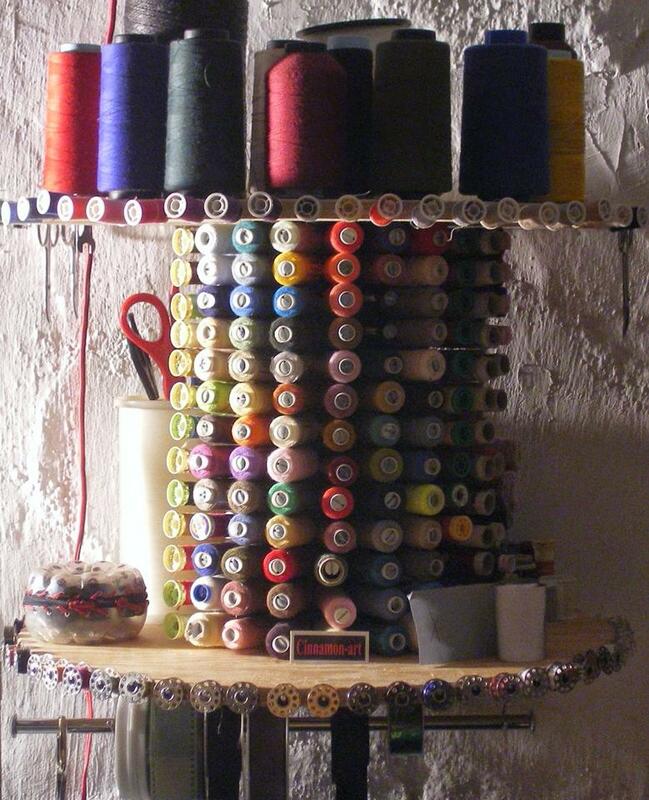 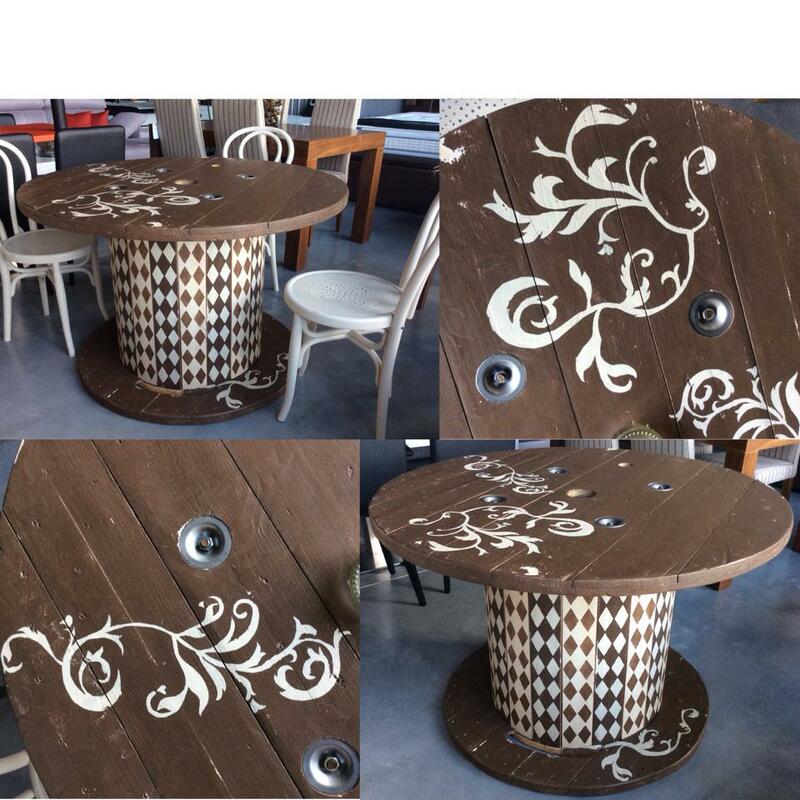 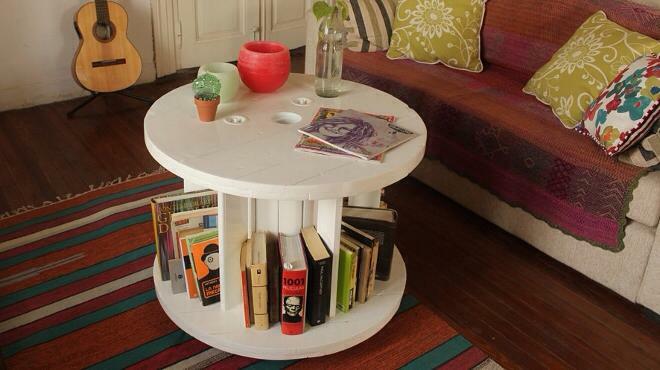 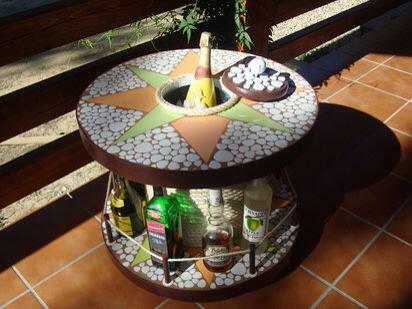 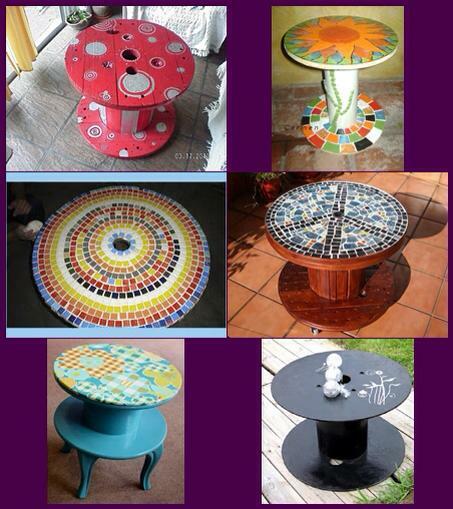 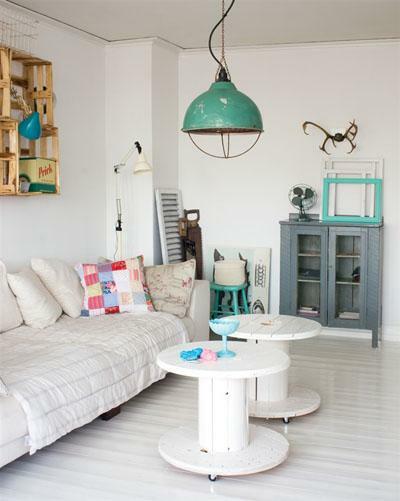 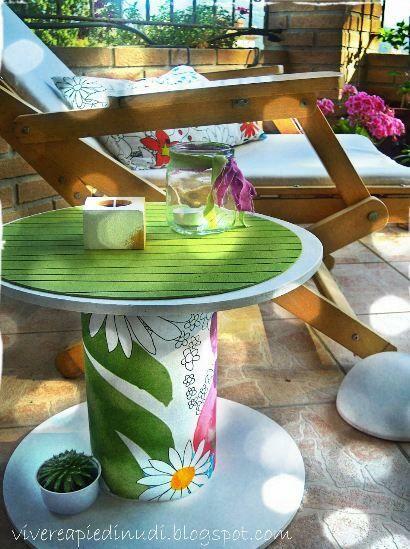 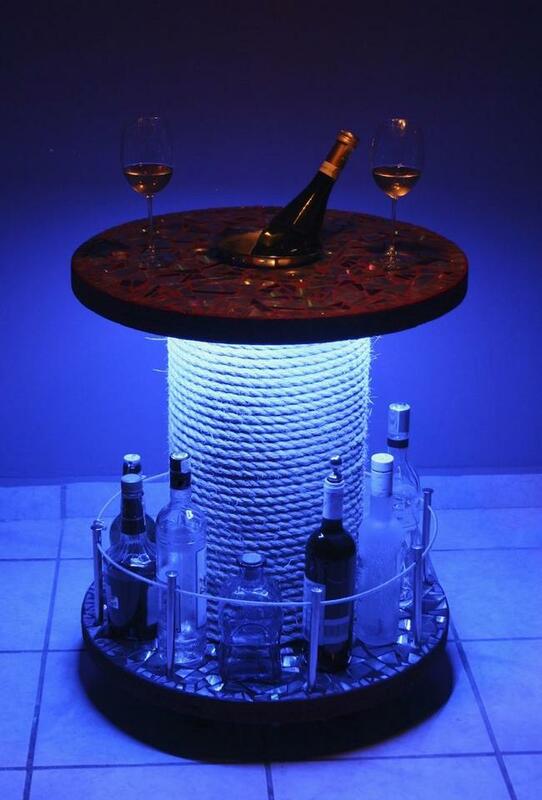 Cable drum or reels can be recycle or to upcycle many kind of stuffs from furniture table to decorating crafts. 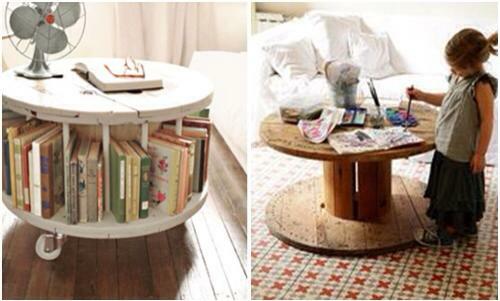 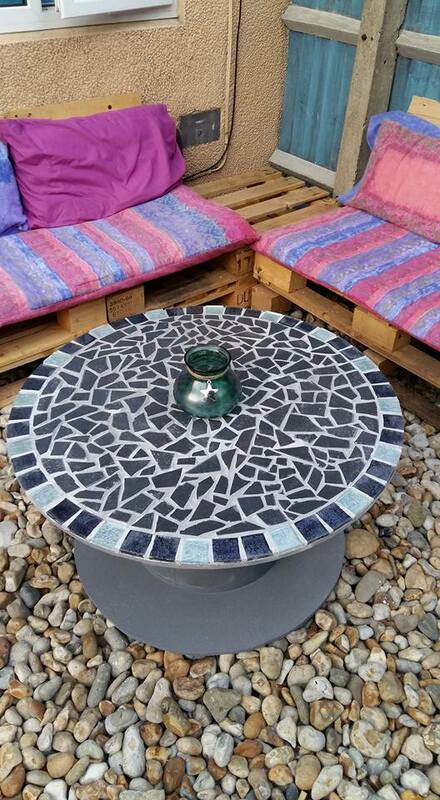 Just need some ideas to do it yourself project, these cable drums can be used as coffee table, books shelves, bottle holders or as decor craft in your room or in the garden. 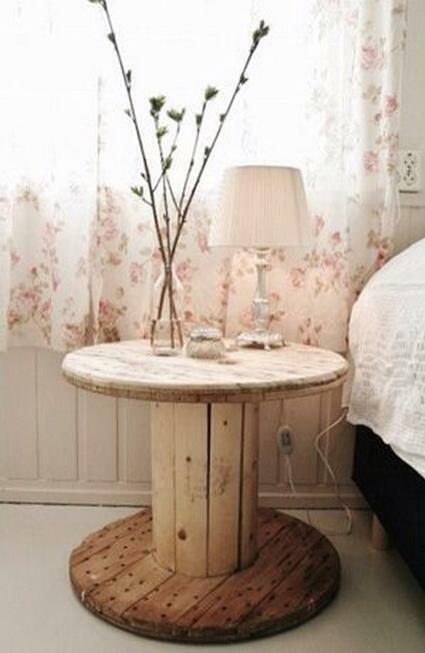 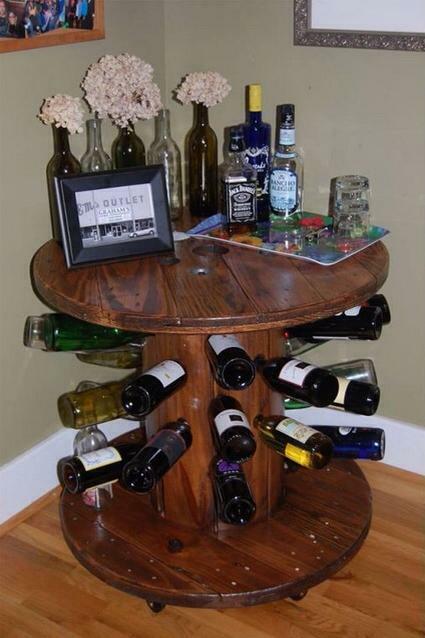 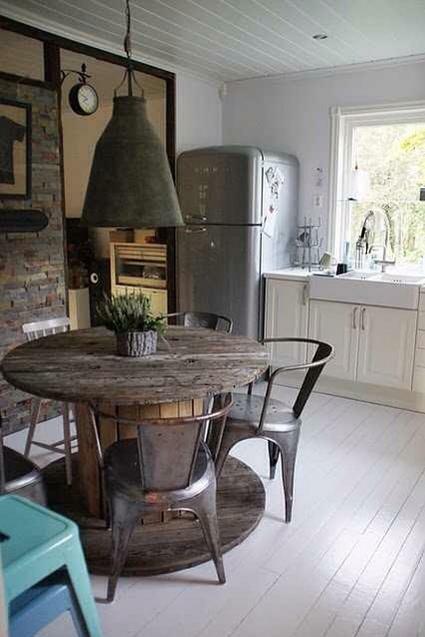 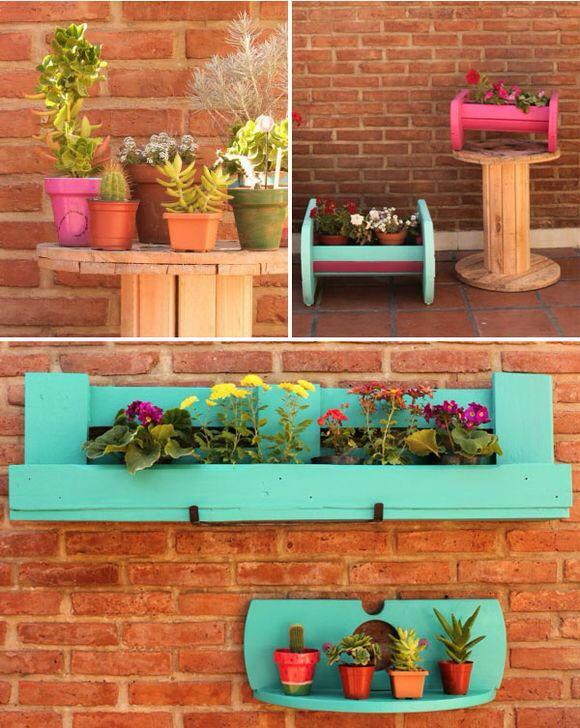 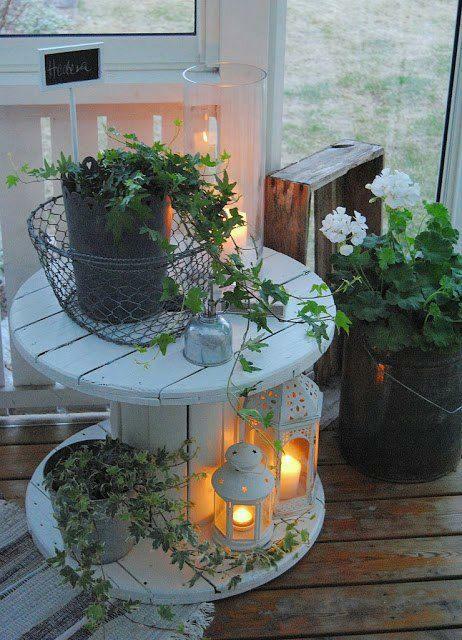 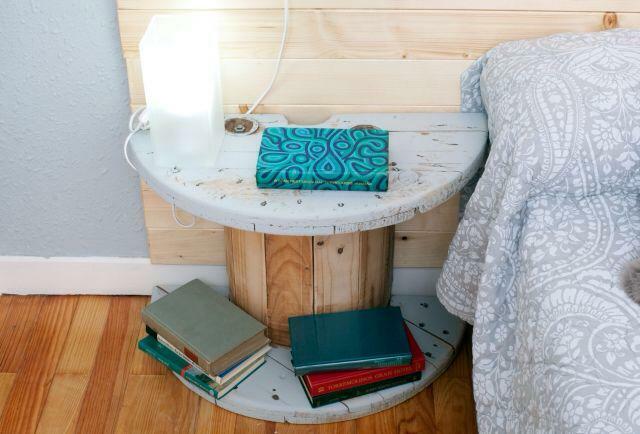 Here I like to share some creative and cute cable drum recycling ideas.